From its inception in 1887, McMaster University’s aim has been to develop and realize the potential both of individuals and of society at large. This remains our essential purpose and as an institution we are committed to serving the public good and creating a brighter world for all through the art and science of discovery. McMaster remains focused on providing high-quality, innovative education, enabling cutting-edge research, and proactively engaging with the broader community of which we are a part. McMaster University recognizes and acknowledges that it is located on the traditional territories of the Mississauga and Haudenosaunee nations, and within the lands protected by the “Dish With One Spoon” wampum agreement. McMaster University is committed to building a diverse and inclusive community, where the rights of all individuals and groups are protected and all members feel safe, valued, empowered and respected for their contributions to the shared purposes of the University: research and education excellence. Inclusion occurs when systems and structures facilitate full participation by all community members and where members are treated equitably for their contributions. Employment Equity is a key part of our progress towards inclusivity in the employment relationship, and is an ongoing process that identifies, addresses and mitigates barriers in employment policies, practices and procedures. Building an inclusive community with a shared purpose has been identified as an important priority for McMaster University. We believe it is important for our workforce to reflect the diversity of our students and community. The diversity of our workforce is at the core of our innovation and creativity and strengthens our research and teaching excellence. 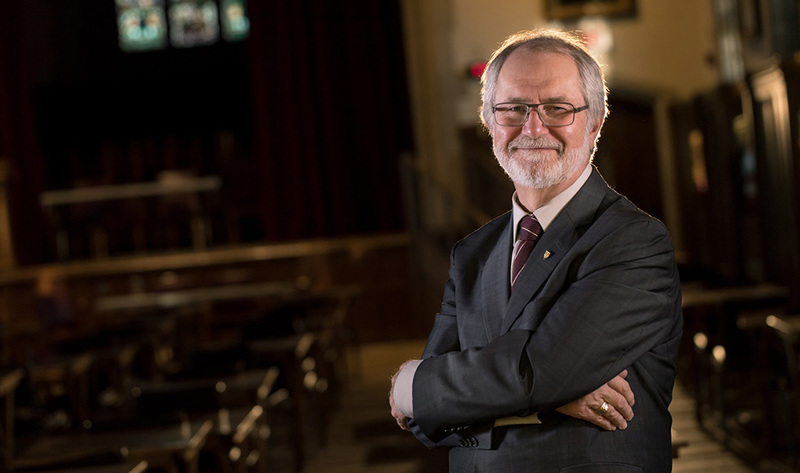 President Patrick Deane talks about the many ways McMaster keeps issues of equity and inclusion at the forefront.